Multi-platinum heavy metal and southern metal rock band JACKYL has signed with APA Nashville, it was announced by Steve Lassiter, Partner and Head of Concerts at APA. 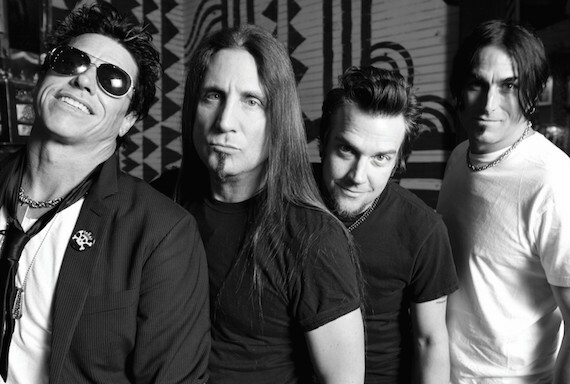 JACKYL holds the Guinness World Record title of “The Hardest Working Band in Rock ‘N’ Roll” after more than two decades touring solo and with rock legends such as Aerosmith, KISS, ZZ Top, and Ted Nugent. The band just released its latest 25 Years album. The Nashville Symphony has named Enrico Lopez-Yañez as assistant conductor. Lopez-Yañez will begin a one-year term with the orchestra in September. Most recently Assistant Conductor of the Omaha Symphony, Lopez-Yañez is familiar with the Nashville Symphony and local audiences, having conducted a pair of the organization’s free Community Concerts this summer and having led the orchestra during Nashville’s “Let Freedom Sing” Fourth of July celebration. 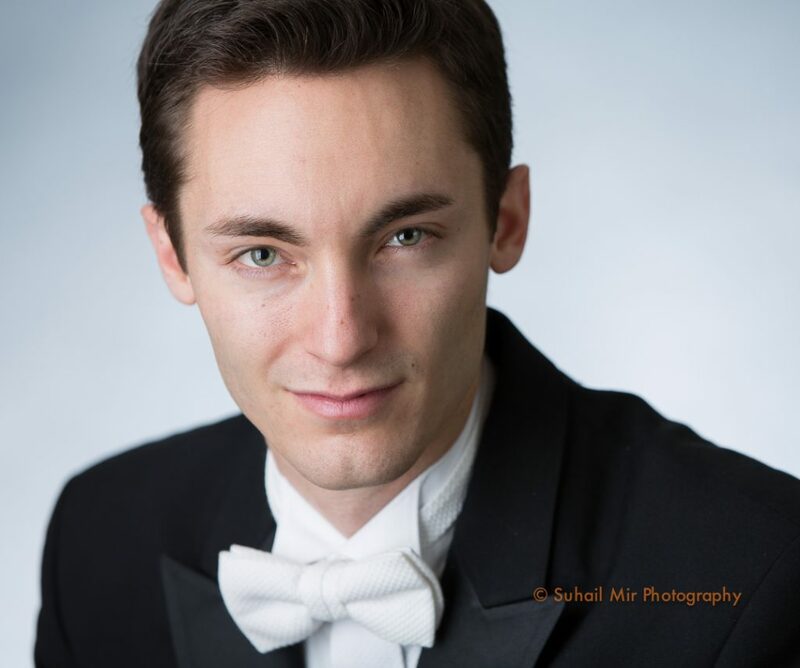 He succeeds Vinay Parameswaran, who earlier this summer left Music City for a position with The Cleveland Orchestra. 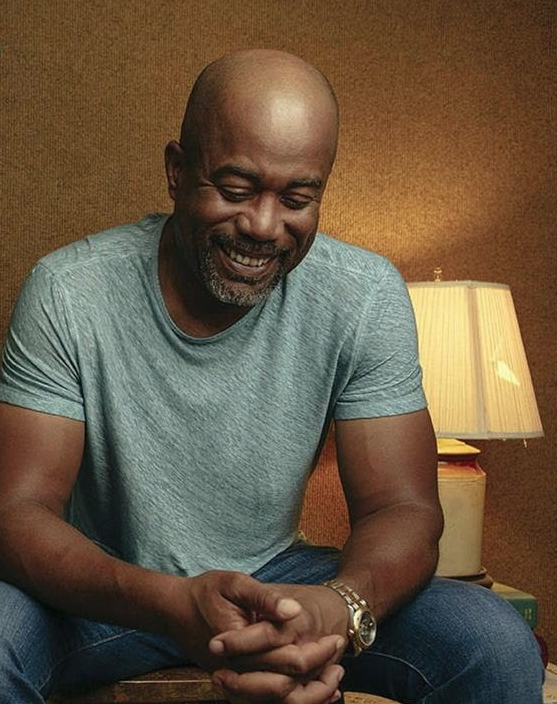 In addition to being a three-time Grammy winner, and a chart-topping singer-songwriter, Darius Rucker is an avid golfer (with a single-digit handicap) and passionate fan of the game. Rucker will host a new monthly show on SiriusXM’s 24/7 golf channel, SiriusXM PGA TOUR Radio. On Par with Darius Rucker will debut July 26 (3 p.m.-4 p.m. ET) and will feature Rucker’s perspective on the game as a devoted player and fan. Rucker is friendly with many active players on both the PGA TOUR and PGA TOUR Champions, and he is a partner at MGC Sports, a sports agency that currently represents golfers and other athletes. He will invite the game’s stars as well as other celebrities with a passion for golf on the show for conversations that will span the worlds of golf and entertainment.